As a doctor, dentist, physical therapist or any healthcare practitioner you are in the unique position of being easily regarded as an expert in your area of specialty or subspecialty. You have knowledge that’s well beyond the vast majority of consumers. 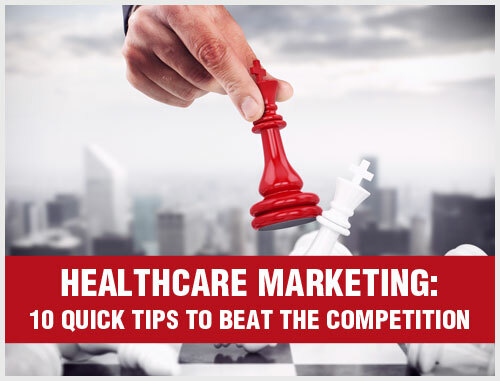 Here’s how you can use what you already know to position and market yourself as the expert in your field and differentiate your practice from your competitors. There are thousands of ways you can stand apart from your competitors. Think about it. Are you better trained or more experienced in a particular procedure? Do you use more advanced diagnostic or treatment technology? Are you the only one in your area to offer a certain kind of testing or patient convenience? Is your office the most modern, comfortable or patient-friendly place? Do you have more polished, professional looking marketing collateral or more effective print ads or radio spots? Think about all the ways in which you really are different. Differentiation is one of the keys to marketing success. Potential new patients and referral sources will judge you by how different you are from the competition. 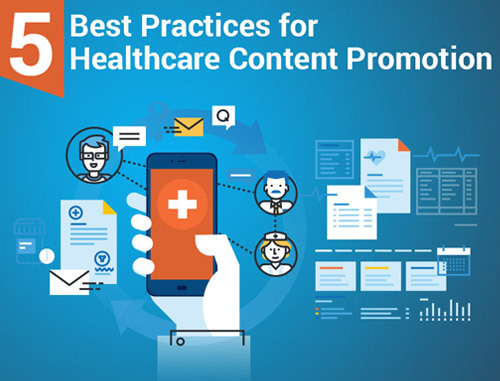 If your differences have real or perceived benefits to your target audience (new patients and referral sources), so much the better, especially if you are able to describe those benefits clearly and succinctly in your materials. Take a look at all the newspapers, magazines and journals in your area. Listen to all the local radio and TV programs. Do they publish regular health columns or broadcast health-related news items? 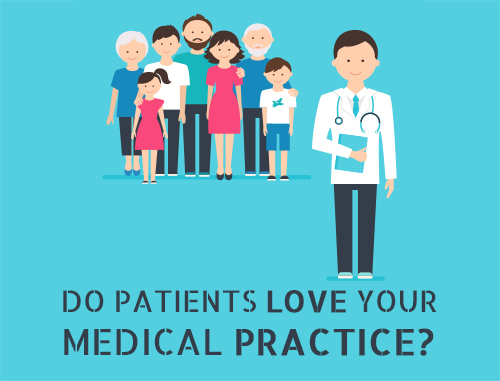 Do they ever feature insights from real healthcare professionals? Health topics are among the top ten most popular subjects for mass media coverage. Consumers like health topics. And you are an expert in those health topics that relate to your area of specialization. So why not offer your expertise to the public through one of the many media outlets available to you. Start your own blog. Be active and valuable on Facebook and Twitter. Write a health column for a local newspaper or magazine. Or do a weekly or monthly 5-minute health segment on a local radio program. Most radio shows want and need this kind of information for their listeners. Best of all, you won’t even have to pay for your five minutes of airtime. Perhaps one of the best ways to be seen as an expert in your field is to write a book about it. It doesn’t matter if your book makes the bestsellers list or not. It still makes you an expert in your field, and experts on any topic are nearly always in demand. By authoring a book, others will perceive you as an expert in your field. And you will have a great calling card – your book – to prove it. Even better, you can have your patients and [prospect patients download your eBook from your website. This way you won’t have any publishing and printing costs. 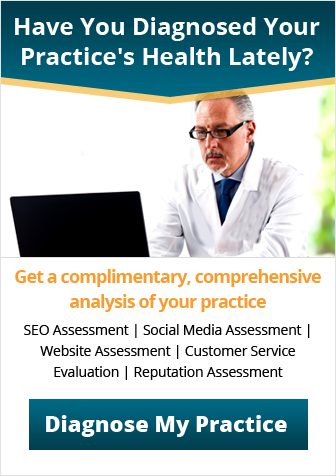 You can soon, be the local expert on your area of specialty, just as you differentiate your practice from your competitors.